Home » Automotive » Hyundai Verna 2017 vs. Honda City 2017: Which is Better? Hyundai Verna 2017 vs. Honda City 2017: Which is Better? The 2017 Hyundai Verna or 2017 Honda City, which sedan has the potential to be called the best? Read on this comparison review to get the answer. The South Korean Automaker – Hyundai is all-set to launch their latest sedan, the 2017 Verna in India! It would be launched in the mid-sized sedan segment, which is already being lead by Honda City and Maruti Suzuki Ciaz. However, the Hyundai Verna 2017 has a lot of promising and exciting features which makes it a brilliant sedan in the segment. Is the 2017 Hyundai Verna a better option over the 2017 Honda City? Let’s find out. When it comes to exterior design and styling, we are sure that you would be highly confused between the Hyundai Verna 2017 and Honda City 2017. Both these sedans have a fresh and appealing design statement which would easily attract a lot of young buyers. The Honda City has a bold appearance, while the Hyundai Verna looks sporty and premium. 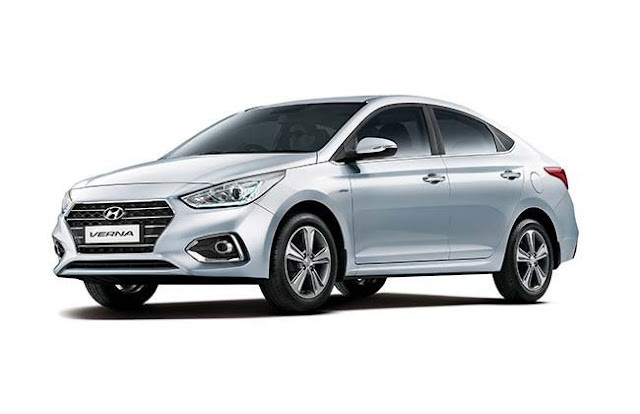 The all-new 2017 Verna’s exterior is inspired from the Hyundai Elantra, and the newly designed front grille, headlamps, bumpers and rear tail-lamps look sporty. On the other hand, the Honda City’s thick chrome grille and sharp head-lamps with Honda’s logo in between looks bold. Choosing one out of these in terms of exterior styling is a difficult task. Both these sedans score equal marks in terms of exterior looks. The upcoming Hyundai Verna 2017 will be available with only one petrol and one diesel engine options. Hyundai will no longer offer the 1.4-litre engine, which was available with the outgoing model. Now, only 1.6-litre engines would be available. The 1.6-litre VTVT petrol engine produces 121bhp of maximum power and 158NM of maximum torque. While the 1.6-litre diesel engine produces 126bhp of maximum power and 260NM of maximum torque. The Honda City 2017 is also available with two engine options; 1.5L iVTEC petrol and 1.5L iDTEC diesel engine. Both these super refined engines promises a power packed performance and superb driving experience. The petrol engine churns 118bhp of maximum power and 145NM of maximum Torque. The diesel engine on the other hand churns 99bhp of maximum power and 200NM of maximum Torque. Both these sedans have a 6-speed manual gearbox along with a 6-speed automatic transmission options available. When it comes to safety, convenience and entertainment, both these sedans are going to offer you a long list of brilliant features. It is really amazing to see that both Honda and Hyundai offer a lot which is worth appreciable in this segment. Starting with the Hyundai Verna 2017, you would get 3-spoke multi-functional steering wheel, start/stop button, sunroof, cruise control, climate control, touch-screen AVN system, parking sensors, 7-inch infotainment system with Apple CarPlay and Android Auto support. For your safety, this sedan gets 6-airbags, ABS with EBD, Brake Assist, Hill Hold Control, Electronic Stability Program and a lot more. 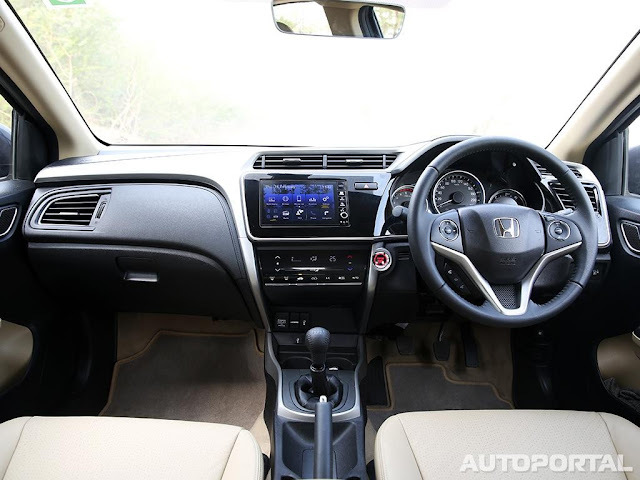 The Honda City 2017 is also equipped with great features like integrated audio system, touch-screen infotainment system, start/stop button, sunroof, Cruise Control, Rear Parking Camera, Rear air conditioning vent, ABS with EBD, dual airbags and a lot more. 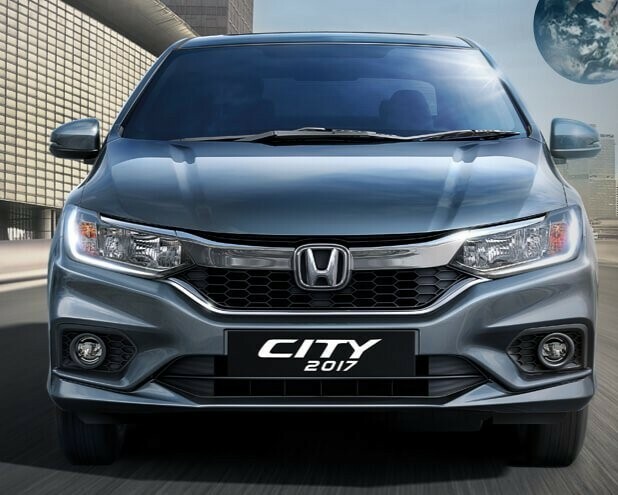 The 2017 Honda City is already available at Honda dealerships across the country. While the 2017 Hyundai Verna is all-set to be launched on 22nd August 2017. The official bookings for 2017 Verna have begun. Hyundai Verna 2017 Vs Honda City 2017, which sedan looks better to you? Share your thoughts and comments in the section below.